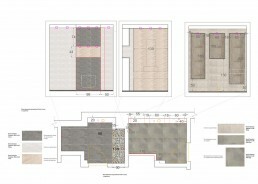 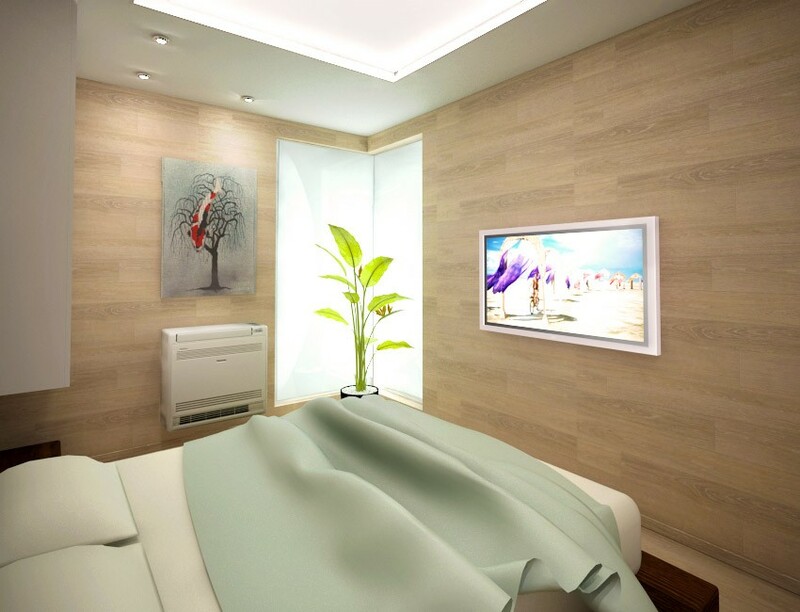 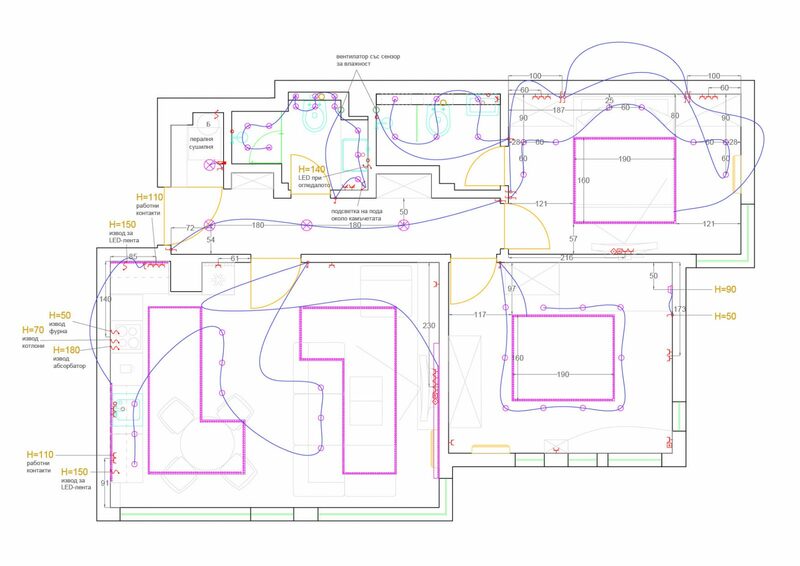 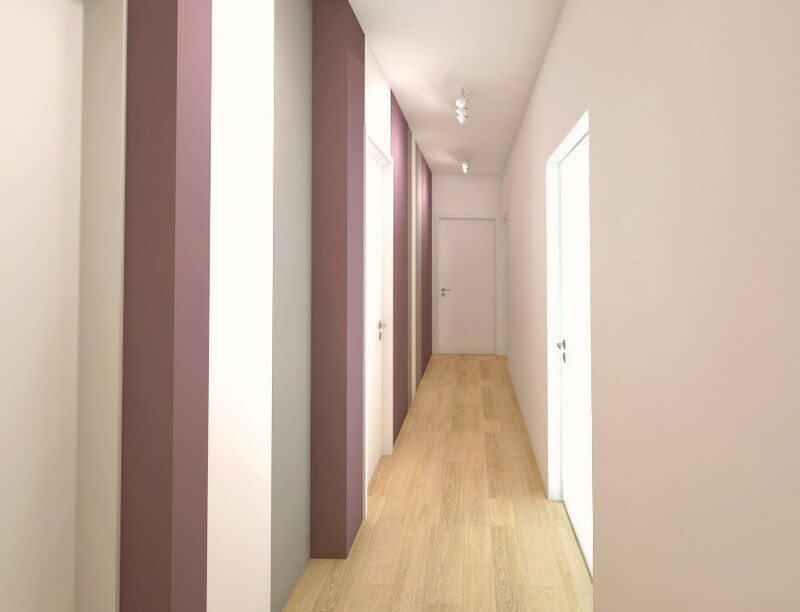 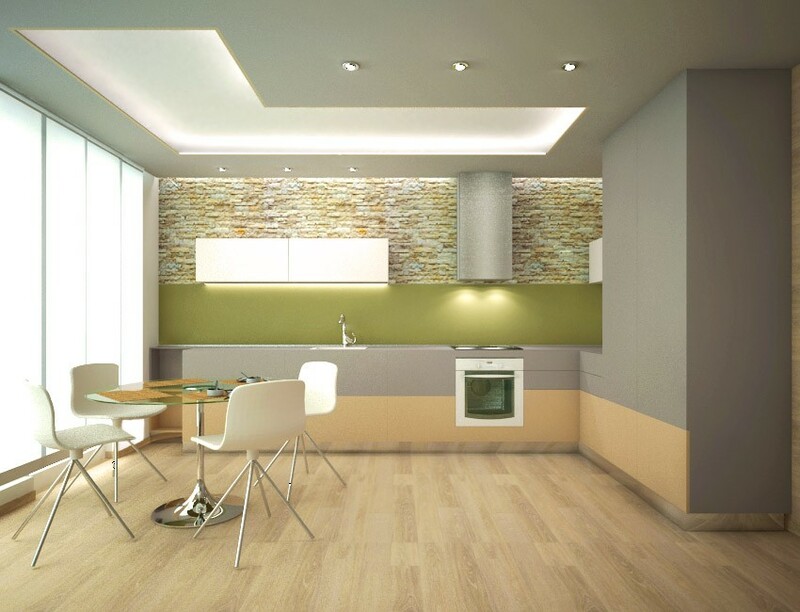 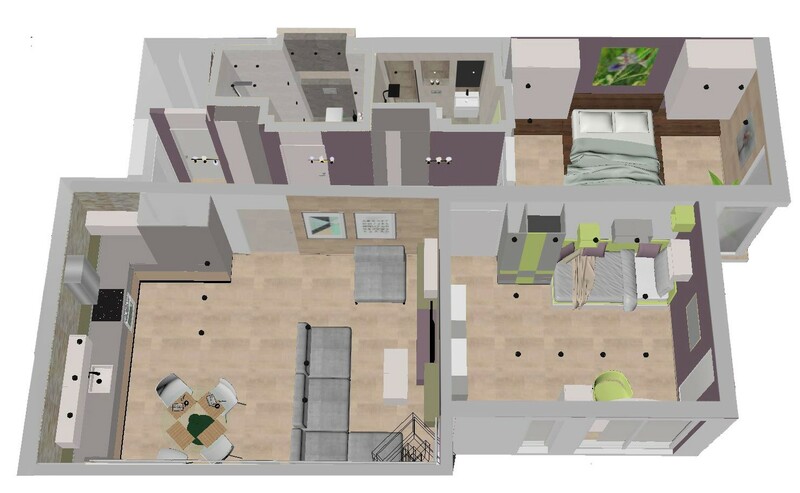 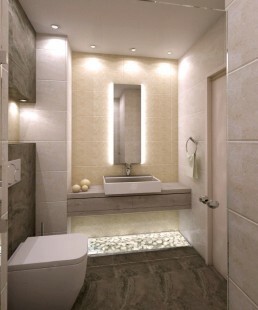 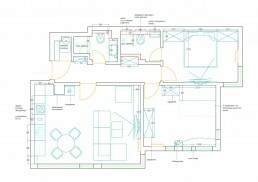 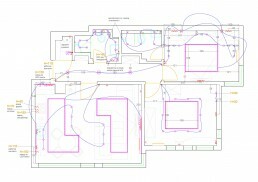 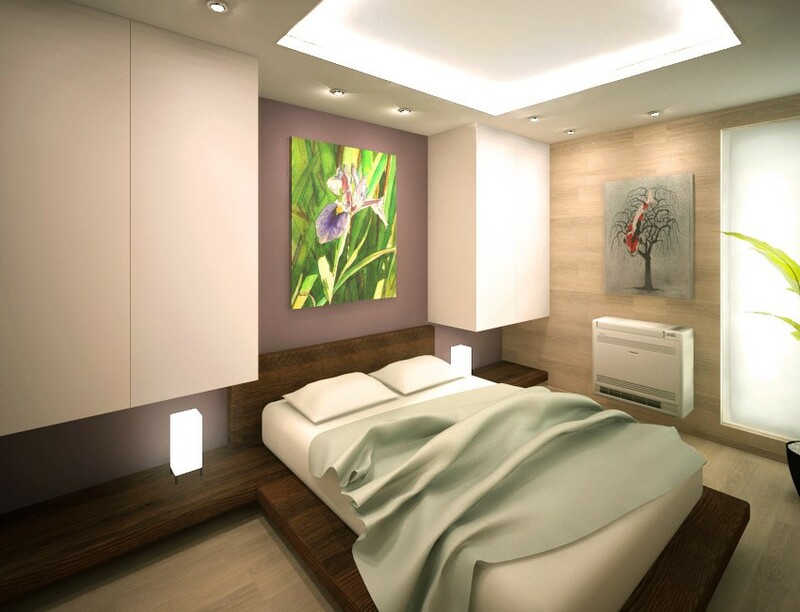 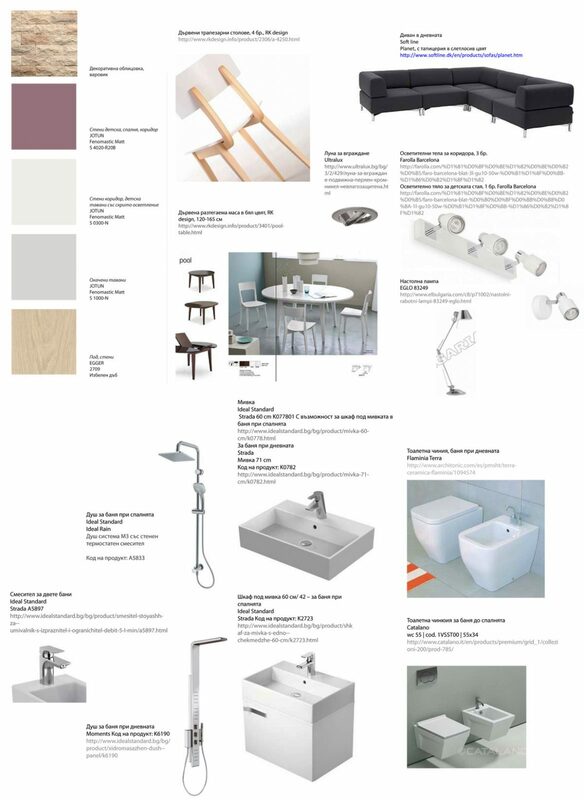 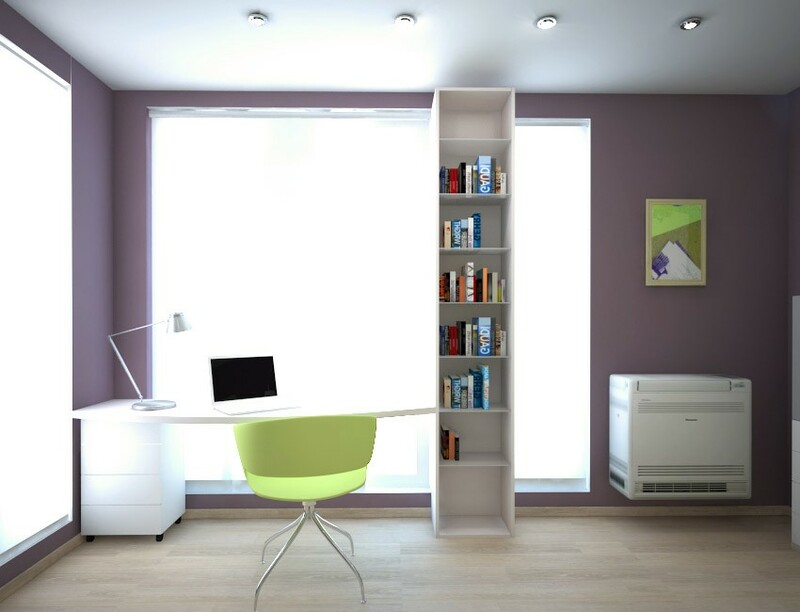 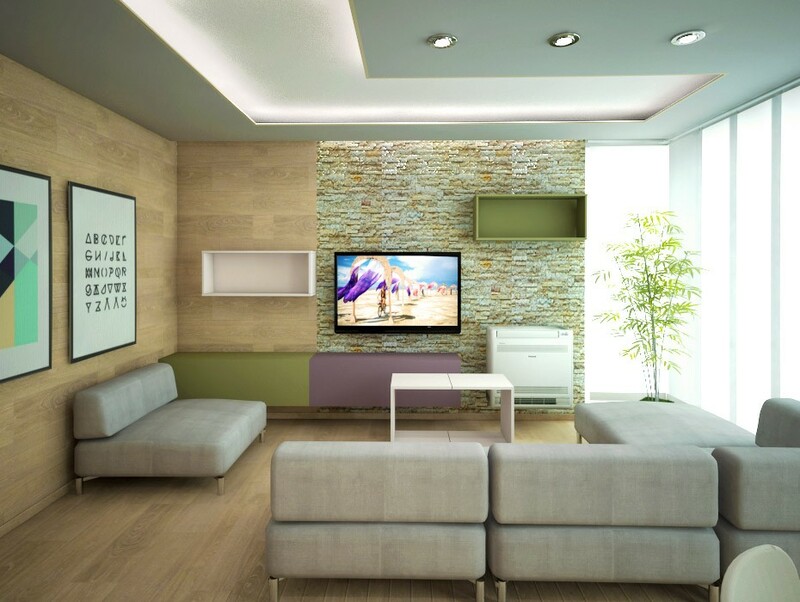 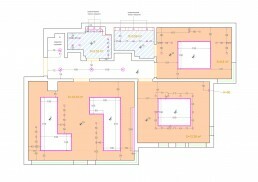 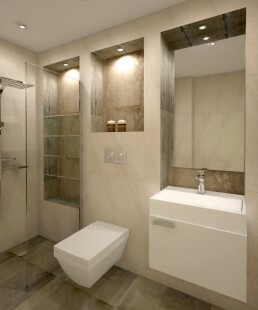 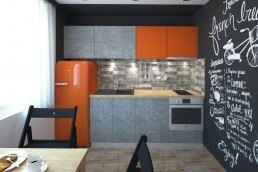 This is an Interior Project for 74 m2 apartment in Varna. 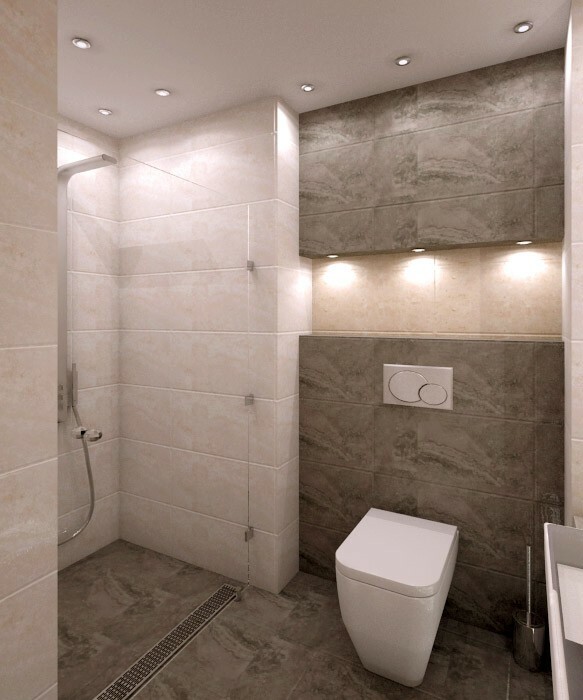 The Client was srtongly inspired by the Italian Lago Design and so we had to adapt his home to the minimal cubic style in calm neutral colors to match his expectations. 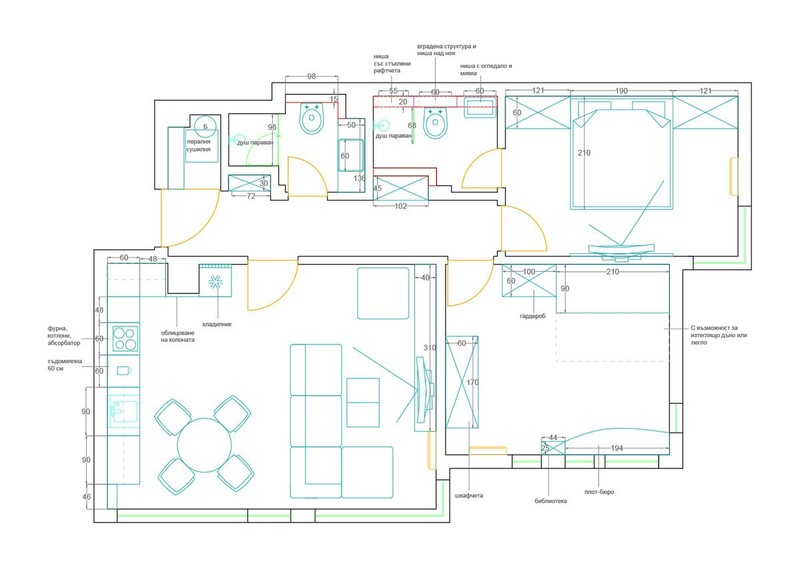 The project consists of living/dining w/ kitchen, long corridor, master bedroom w/ own bathroom, kid’s room and second bathroom.